What are the three resurrections? 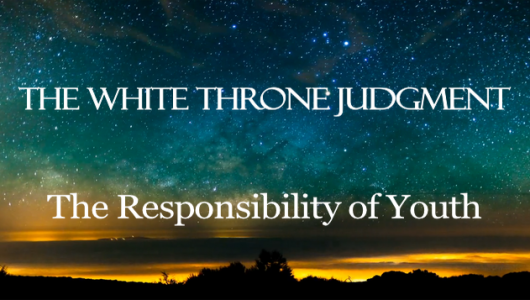 Where do the lake of fire and white throne judgment fit into Yahweh’s timing? What is the lake of fire and what is its purpose? How is it that all men find their places in the kingdom of God? These questions and more are answered. Also, the responsibility of youth is examined, as well as the authority of a father over his offspring and the impact of resisting ones father. We also see that a father is to establish the kingdom in his own home.